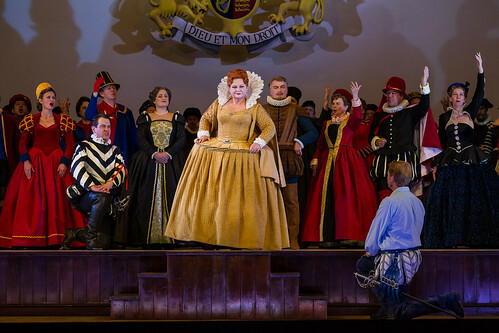 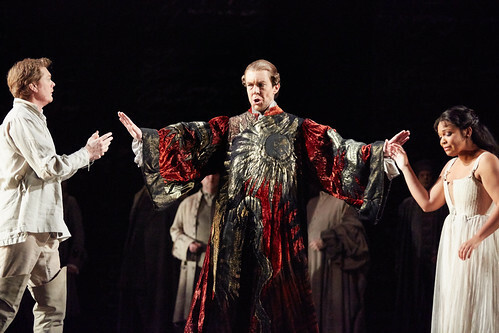 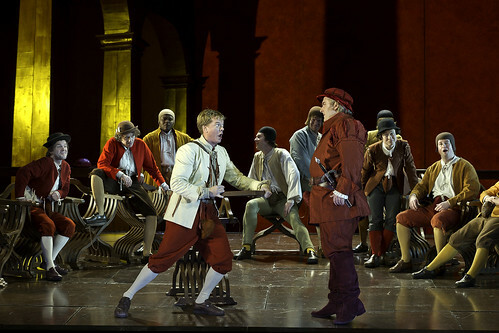 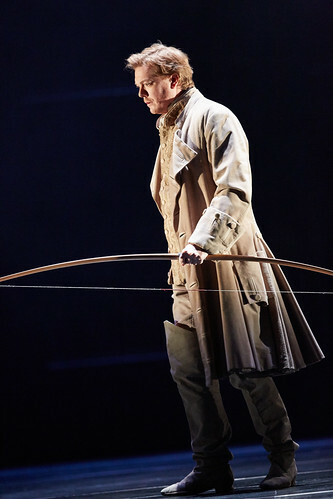 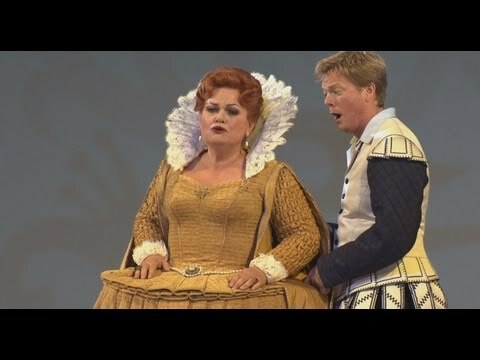 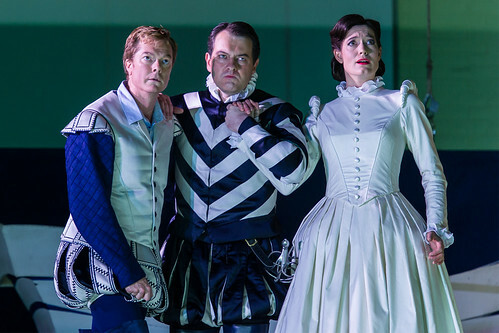 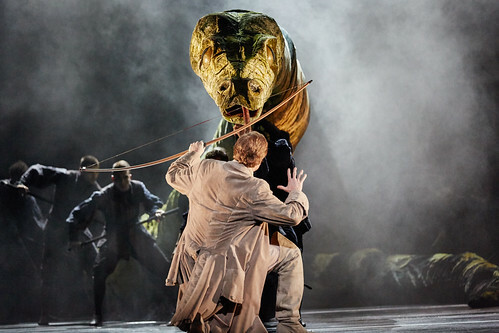 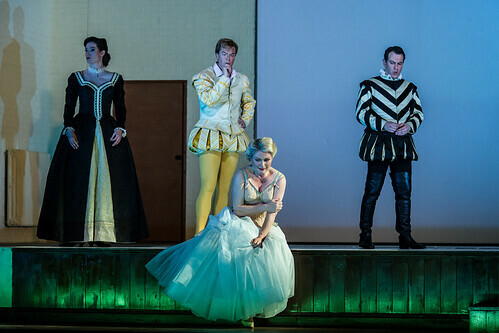 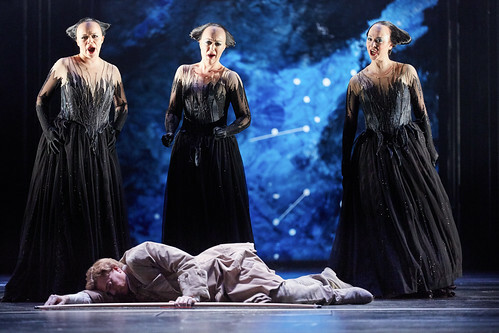 English tenor Toby Spence made his Royal Opera debut in 1996 as Ovando (Alzira). 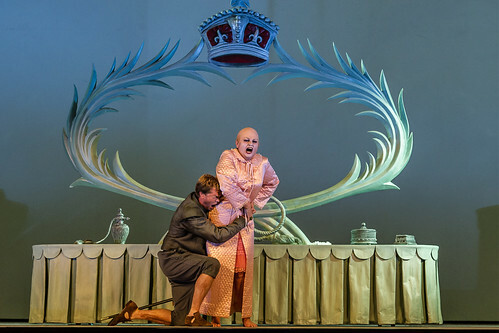 His many roles since include Simpleton (Boris Godunov), Ferdinand (The Tempest), Count Almaviva (Il barbiere di Siviglia), Vána Kudrjáš (Kát’a Kabanová), Tom Rakewell (The Rake’s Progress), David (Die Meistersinger von Nürnberg), Robert Devereux, Earl of Essex (Gloriana) and Tamino (Die Zauberflöte) for The Royal Opera, Song of the Earth for The Royal Ballet and an appearance in the Life Reimagined Gala. 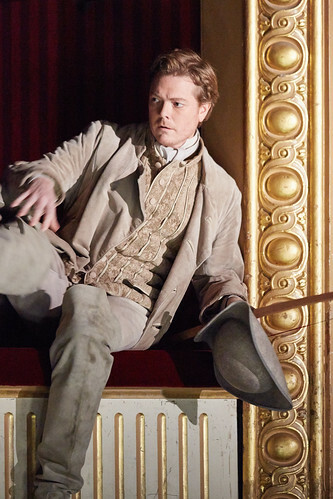 In the 2018/19 Season he sings Captain Vere (Billy Budd) for The Royal Opera. 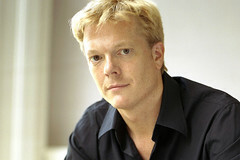 Spence grew up in London and read Music at New College, Oxford. 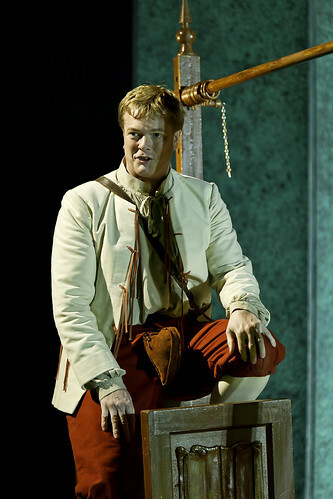 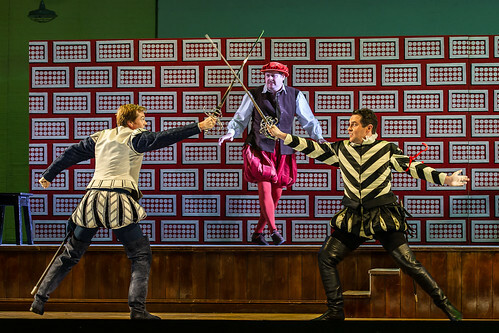 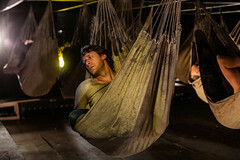 He went on to study with David Pollard at the Guildhall School of Music and Drama, and made his professional debut as Idamante (Idomeneo) with Welsh National Opera. 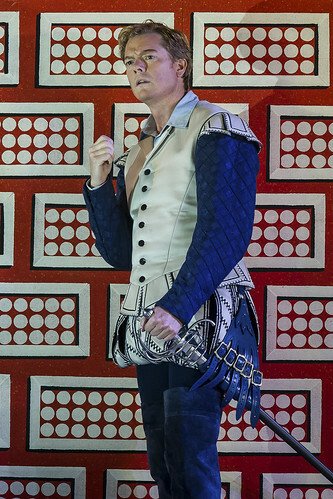 He sings regularly with ENO and Bavarian State Opera, and has also appeared for companies including the Metropolitan Opera, New York, Vienna State Opera, Theater an der Wien, Teatro Real, Madrid, Liceu, Barcelona, Rome Opera, Frankfurt Opera, Garsington Opera and Glyndebourne. 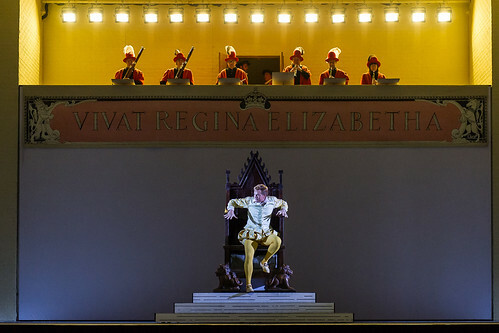 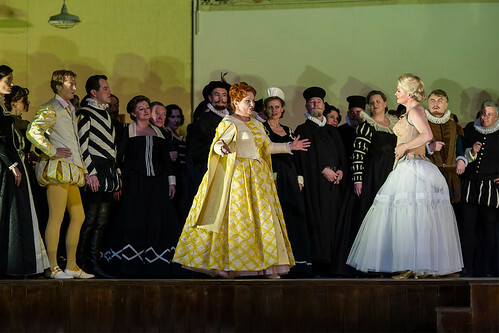 Along with his Royal Opera roles his repertory includes Idomeneo, Tito (La clemenza di Tito), Don Ottavio (Don Giovanni), Gabriel von Eisenstein (Die Fledermaus), Henry Morosus (Die schweigsame Frau), Anatol (Vanessa) and Gandhi (Satyagraha). 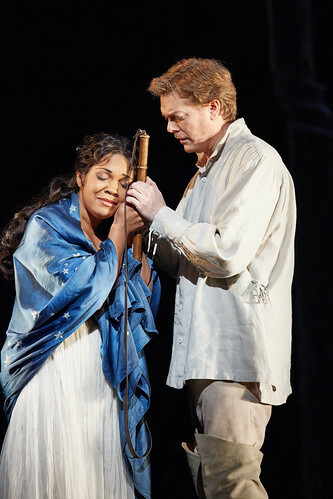 Spence regularly sings in concert and recital, in repertory including Bach’s St John Passion, Beethoven’s Missa solemnis and Britten’s War Requiem. 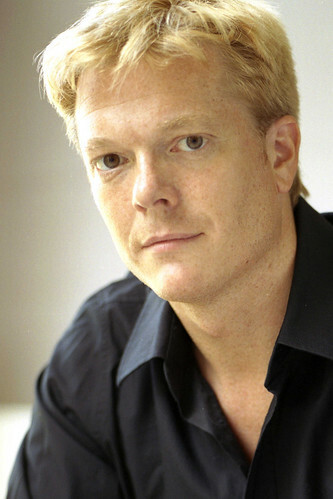 In 2012 he founded the recital series Wardsbrook Concerts with his brother Magnus. 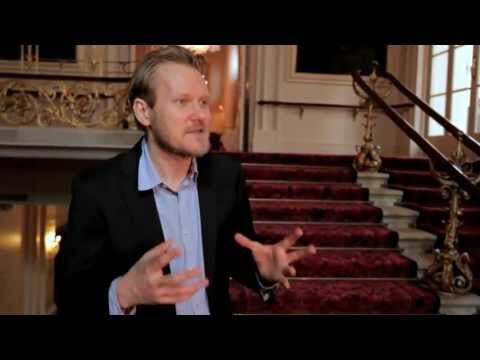 Awards include the 2011 Royal Philharmonic Society Singer of the Year. 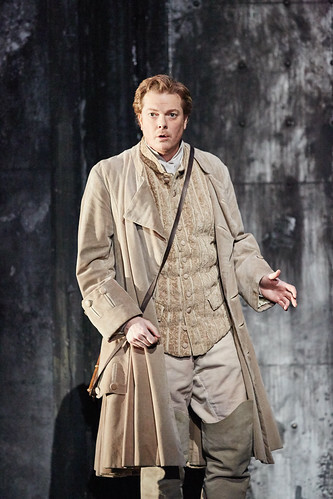 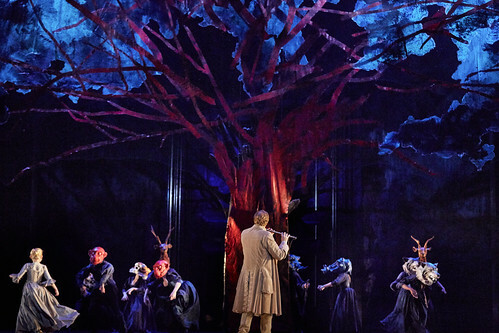 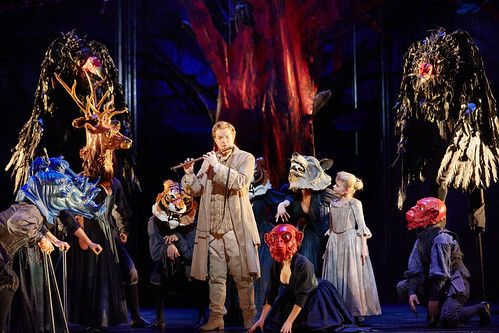 English tenor Toby Spence discusses the very essence of Mozart’s masterpiece.